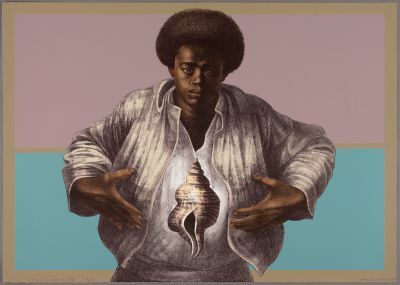 Charles White: A Retrospective is organized by Esther Adler, Associate Curator, Department of Drawings and Prints; and Sarah Kelly Oehler, Field-McCormick Chair and Curator of American Art, Art Institute of Chicago. Prior to its MoMA presentation, the exhibition will be on view at the Art Institute of Chicago from June 8 through September 3, 2018. Following its MoMA presentation, the exhibition will travel to the Los Angeles County Museum of Art, where it will be on view Spring 2019.